This is an amazing story from a kitty who came to change the world. 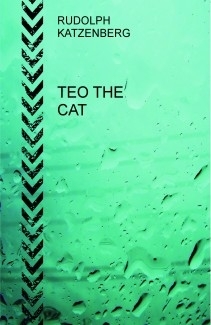 Teo was a kitty who was created by God to teach human beings the importance of love, tolerance and improving to ourselves. Teo was born in St. John´s District, a poor neighborhood. Cachifa was his mom, but she died. Don Alfredo rescued him, his friend Don Venancio helped him to find a home for Teo.